The state of Texas can use its revised voter ID measure for the 2018 November elections, a divided federal appeals court ruled on Tuesday. 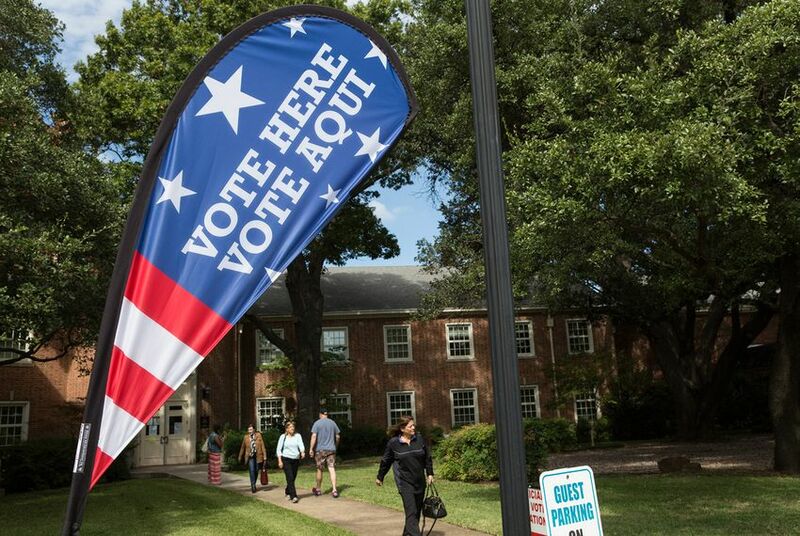 In August, U.S. District Judge Nelva Gonzales Ramos tossed Senate Bill 5, which the Texas Legislature passed earlier this year and in some ways softened the previous requirements that Texans present one of seven forms of photo ID at the polls in order to cast a ballot. Ramos said the state's new voter ID law failed to fix the intentional discrimination against minority voters found in a 2011 ID law. "Not one of the discriminatory features of [the old law] is fully ameliorated by the terms of SB 5," she wrote. Shortly afterward, the Justice Department asked the U.S. 5th Circuit Court of Appeals to block that ruling, continuing the Trump administration's dramatic reversal on voting rights. In a joint order Tuesday, Judges Jerry Smith and Jennifer Elrod wrote that Texas "has made a strong showing that it is likely to succeed on the merits," and added that the state has also "made a strong showing that this reasonable-impediment procedure remedies plaintiffs' alleged harm and thus forecloses plaintiffs' injunctive relief." The dissenting judge on the panel, Judge James Graves Jr., said it was still uncertain whether Texas would succeed — and pointed to the court's ruling last year that a North Carolina voter ID law had been propelled by race and was never properly fixed.